2016- An array of thrilling beauty trends for both the ramp and behind the curtain. The sway of less makeup is over saying welcome to the season of false lashes, electric blue eyes, bright lips, lot of glitter and many more. The trend of power makeup is back. This year we forecast to have more beauty products campaigns from celebrities, stylish haircuts and lot of make up again. Here are the 10 emerging trends you’ll be seeing in the months ahead. 1. Glittery lids: We expect a heave in the eyebrows this year like metallic brow and lots of glitters to the lids. 2. 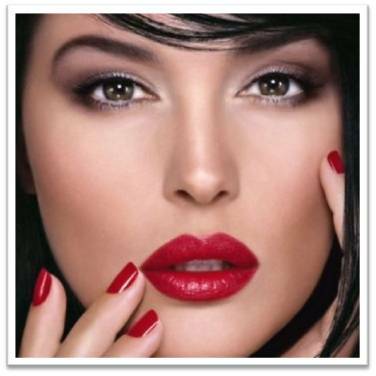 Bold and beautiful lips: Classic shades like red, pinks, burgundies are rising leaving behind the blue colour of last year. 3. Flawlessly lined pout: Why to hide a flawlessly lined pout behind the blurred and smudged lips. 4. Nail art: With big shots of acrylic and gel nails there will be more nail art, coffin, bubble nails and rehab this year. 5. 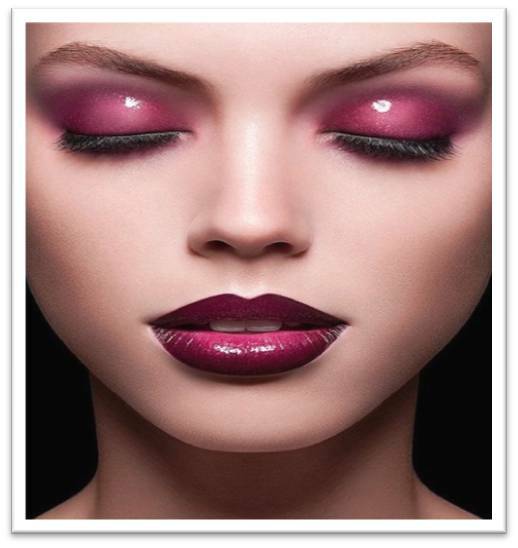 Smoky eyes: Known as a canvas for beauty artists this year we lot of colours and smoky eyes are not going anywhere. Though, cat eyes are going to take a subtle approach this year. 6. 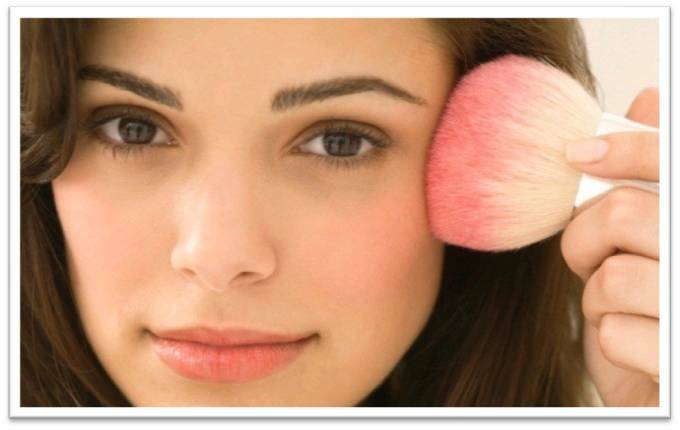 Pink Cheeks: A subtle amped up skin will always make you look younger. So keep this trend here only and apply a blush on the cheeks to make your face naturally pink. 7. 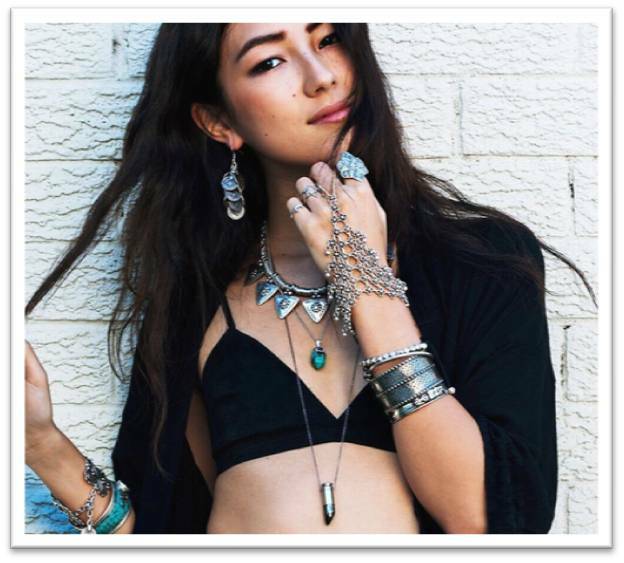 Junk is no more junk: The bohemian or don’t care look like jewellery signaling an unconventional signature this season to embrace the culture of stones, pearl and studs. 8. Single braid: Tie your hair tightly and plaited down from back to carry this easy to go style. 9. Short hairs: Similar to last season cropped hair is showing no sign of slowing down. 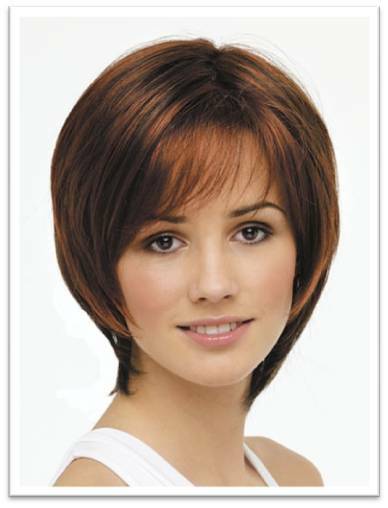 These days’ celebrities are banging on the crop cuts. 10. Subtle contouring: We hope that spot treat will lead the contouring this year. 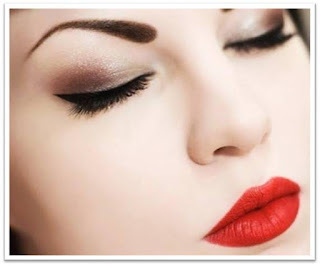 So accentuate the jawline or nose rather than all of them to look naturally contoured. Which trend you will be following this season??? Do tell us in the comment section.